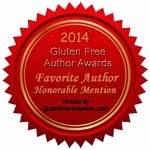 I received a complimentary preview copy of Gluten Freedom: The Nation's Leading Expert Offers the Essential Guide to a Healthy, Gluten-Free Lifestyle, by Dr. Alessio Fasano, in March (just prior to the book's release date). That makes me quite delinquent in providing this review, but better late than never, right? 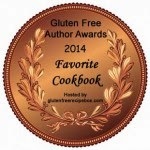 In this book you will find a little bit of everything – the history of celiac disease, medical progress, personal stories, a discussion of lifestyle issues, and some basic recipes. 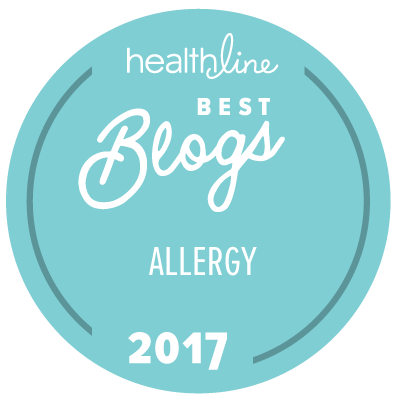 Readers here will especially appreciate the explanation of the difference between wheat allergy, celiac disease, and gluten intolerance. While I think this might be an intimidating book for someone new to celiac disease (it goes deep), it does have some very useful information for those new to either celiac disease or wheat allergy, including comprehensive lists of foods to avoid. I wouldn’t suggest the book for the recipes (especially if you also have other food allergies), but there are some great ideas for food solutions that may inspire you to create your own recipes. Overall, this is an upbeat book – nothing to drag you down. I applaud Dr. Fasano for sharing his detailed knowledge in the book and for donating his proceeds from the book to the Center for Celiac Research.